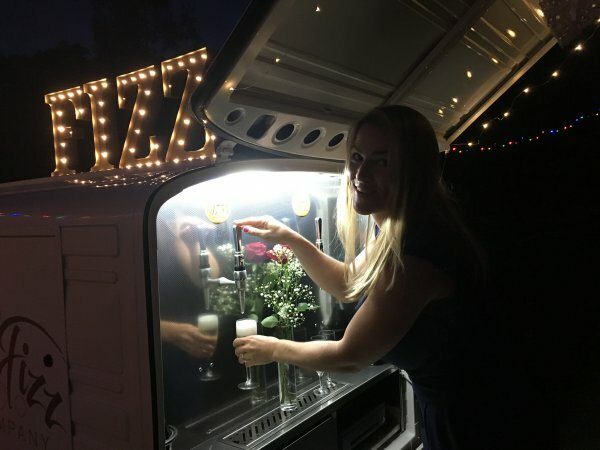 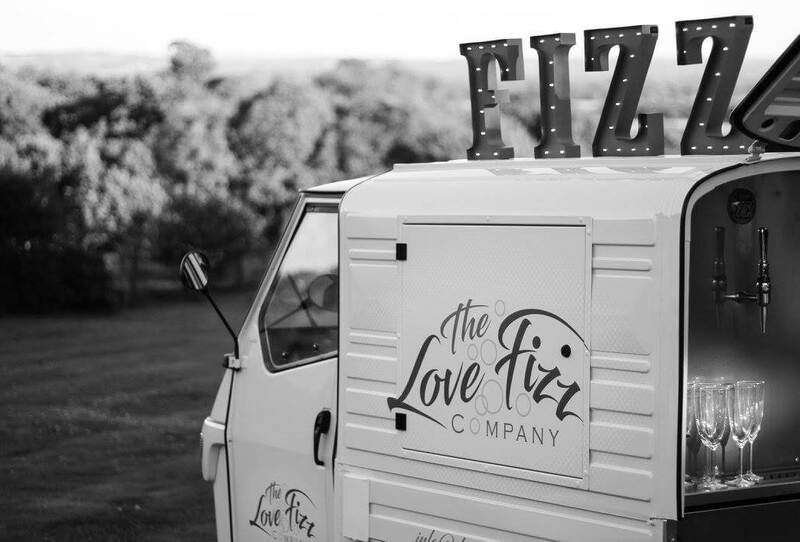 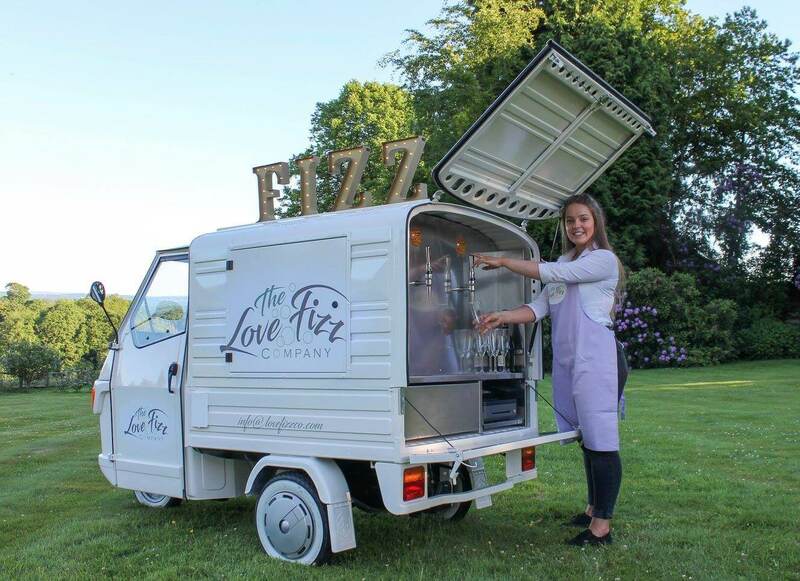 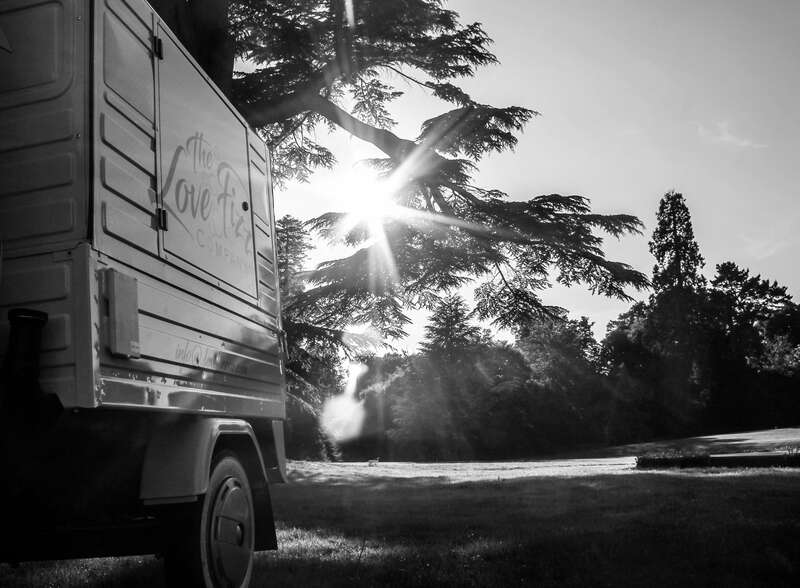 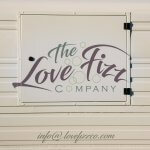 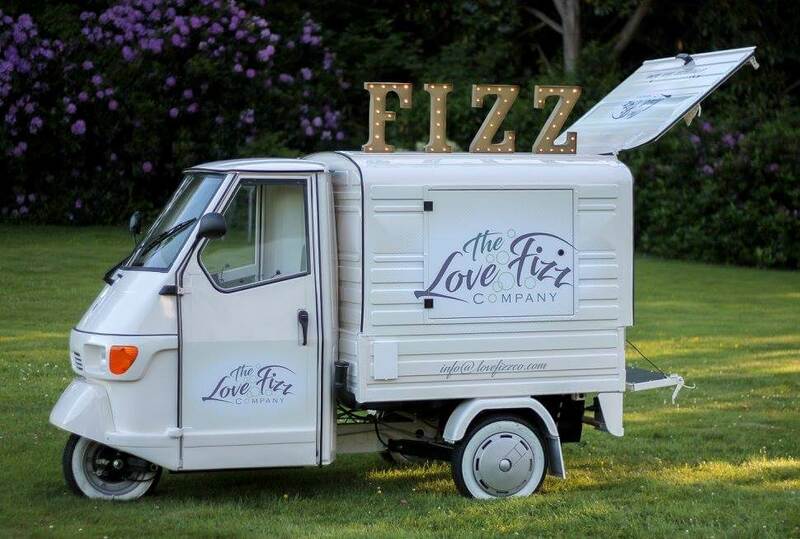 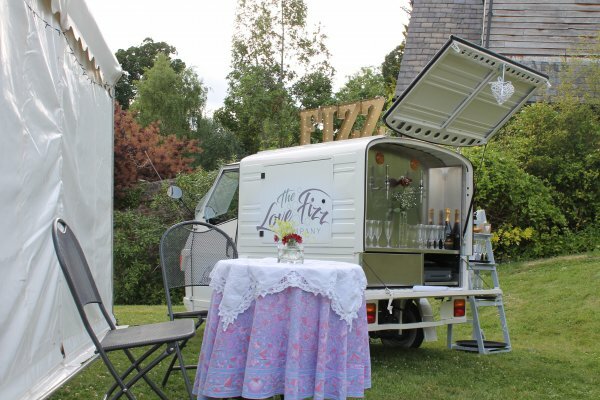 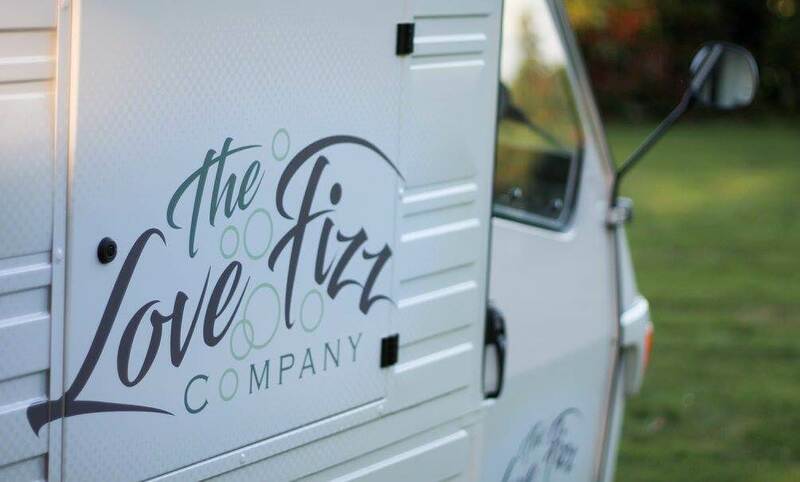 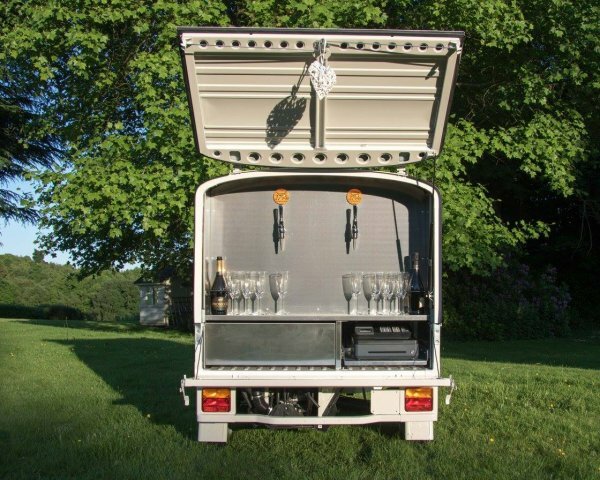 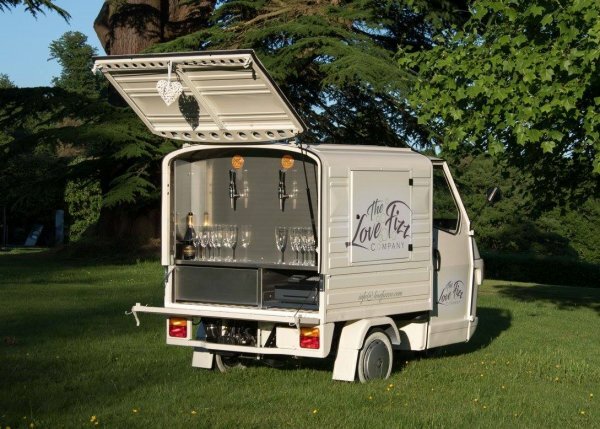 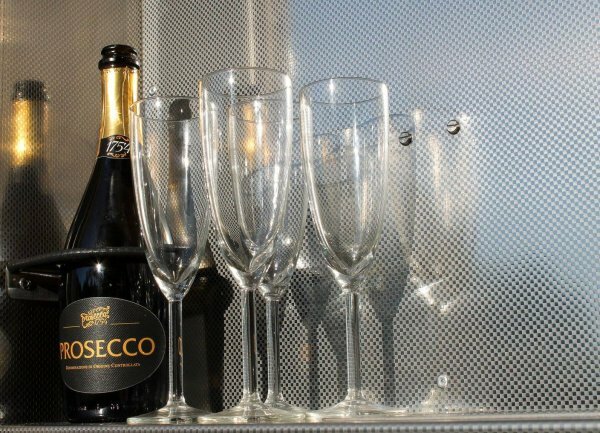 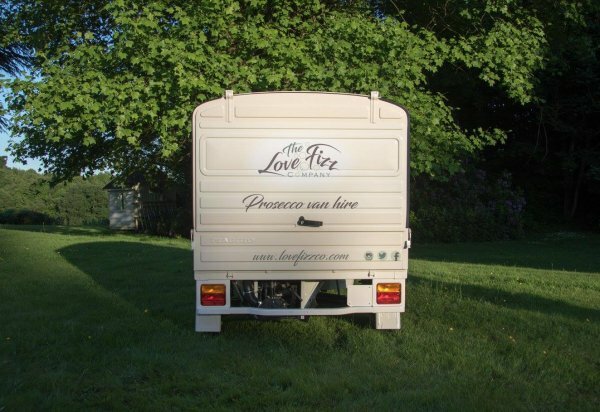 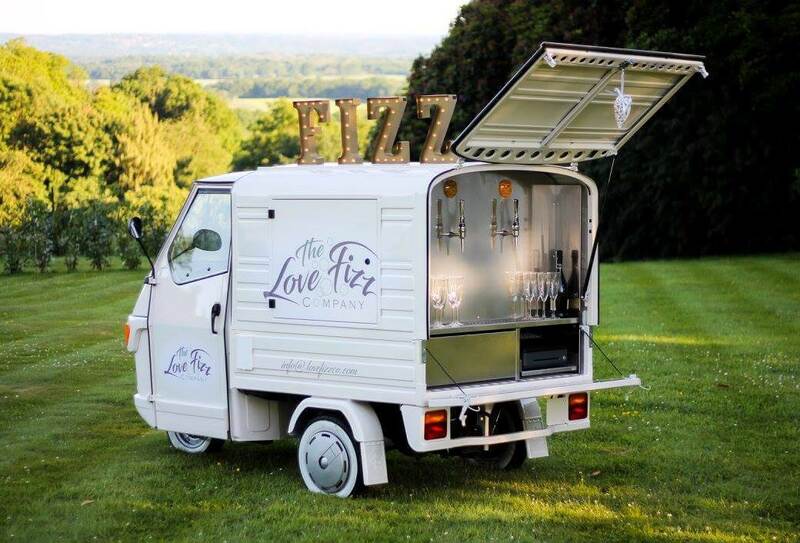 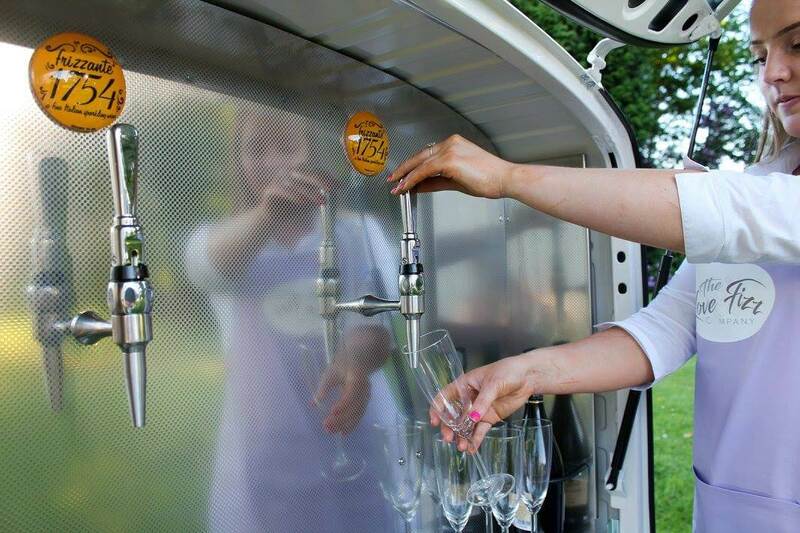 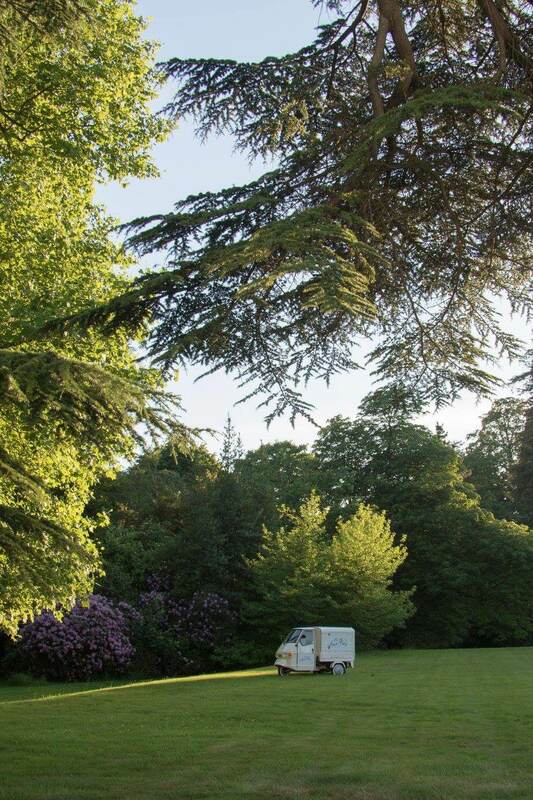 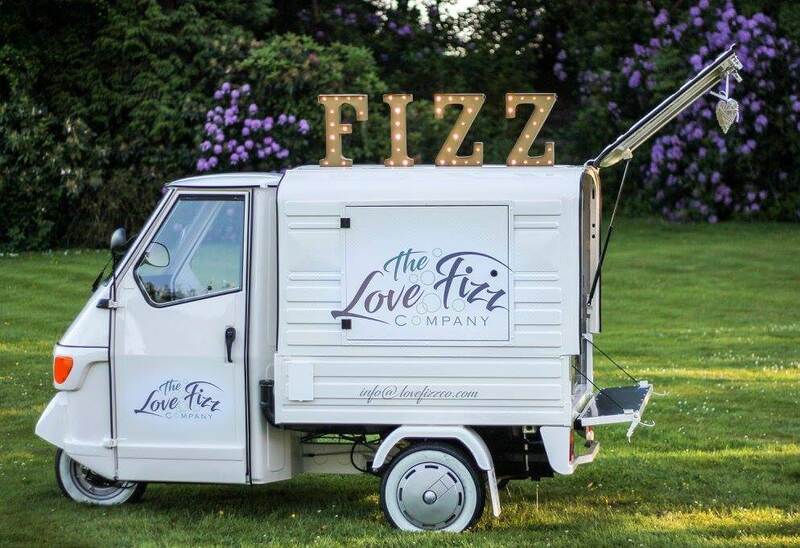 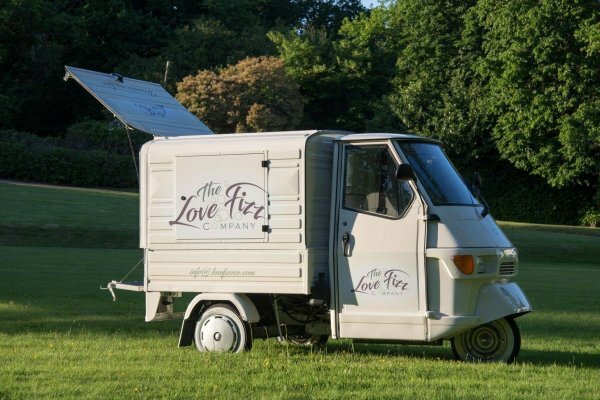 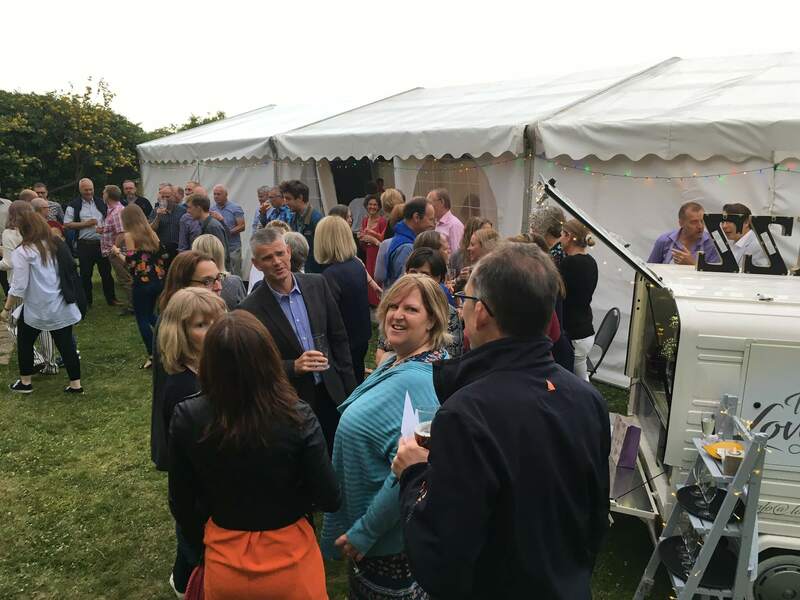 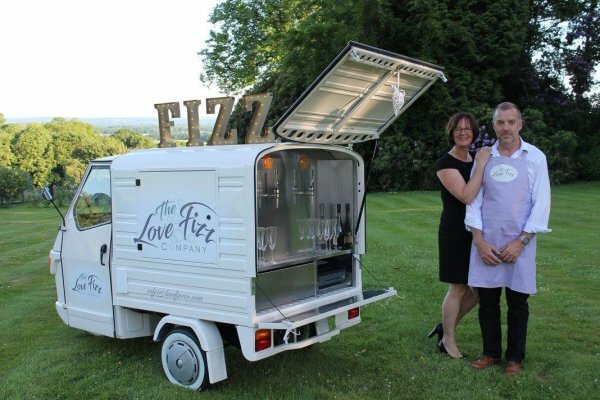 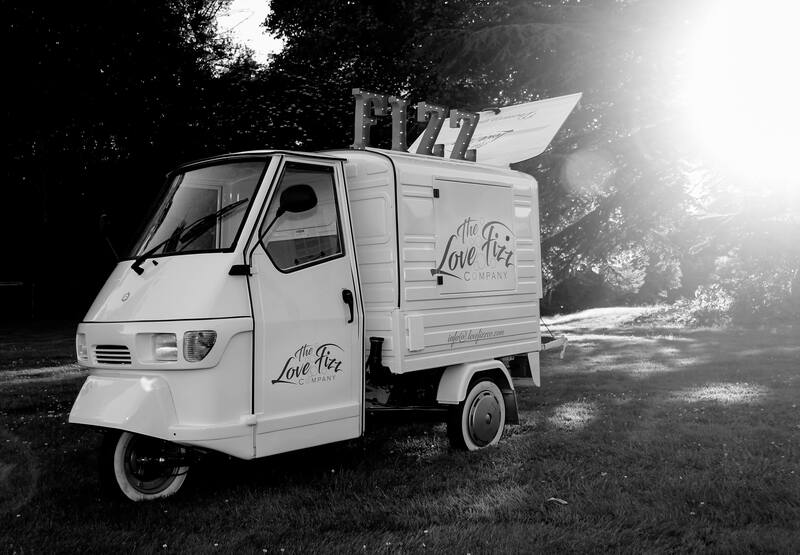 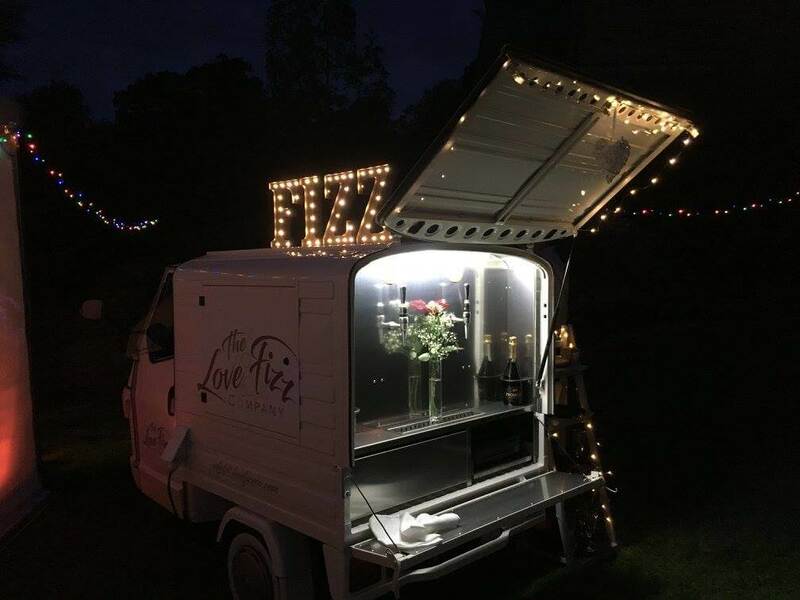 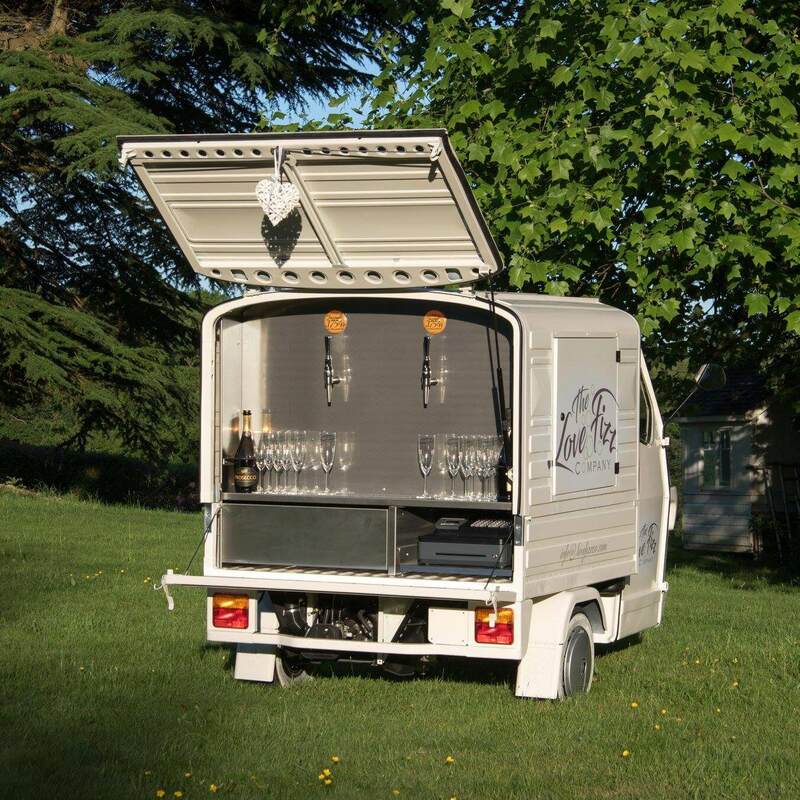 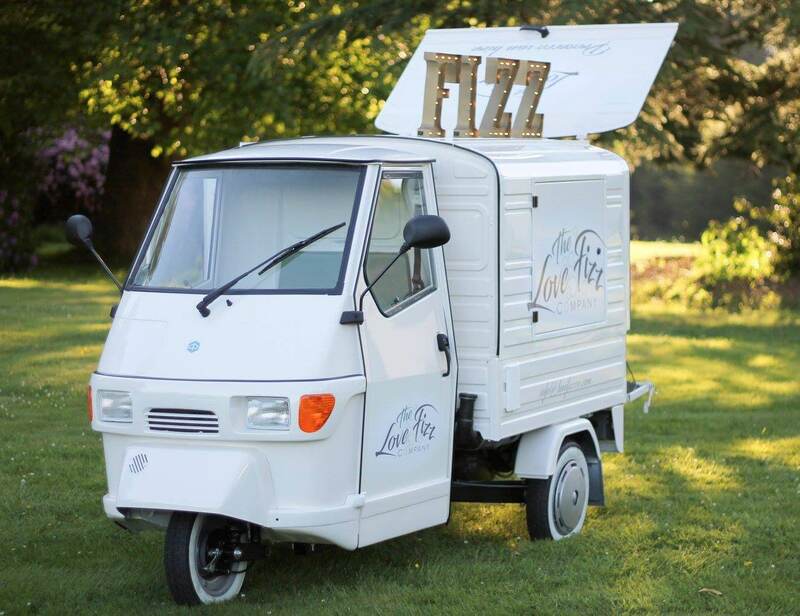 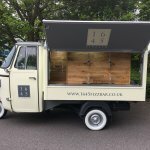 Huge thanks go to Big Coffee for working closely with us to create our Fizz van. 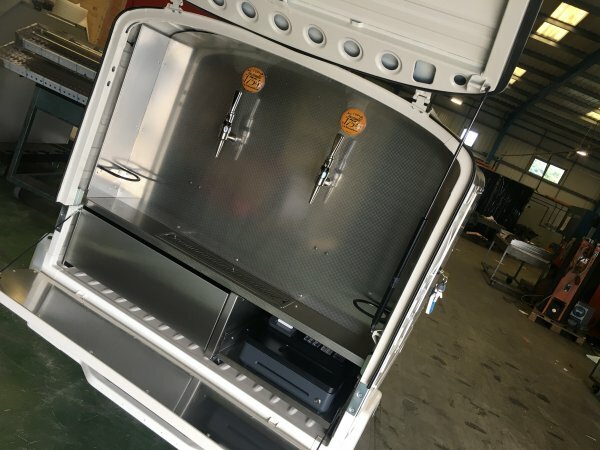 All the team worked so well together. 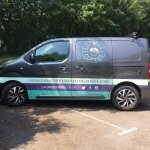 Huge thanks go to Rob, Jason, Rus, Amy and all the guys in the workshop – Great job Big Coffee!